Aussie retailers are facing steep competition as global retailers tighten their grip on the local market. BluJay’s Paul Soong discusses processes, technology and supply chain trends that are altering the retail business model. 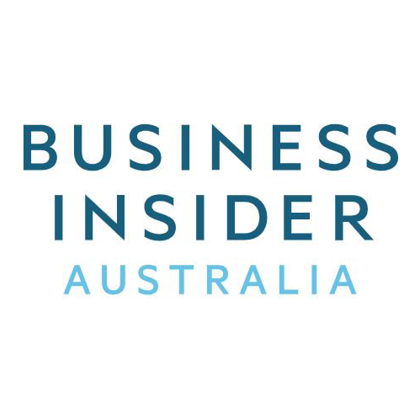 Read the full article in Business Insider Australia.